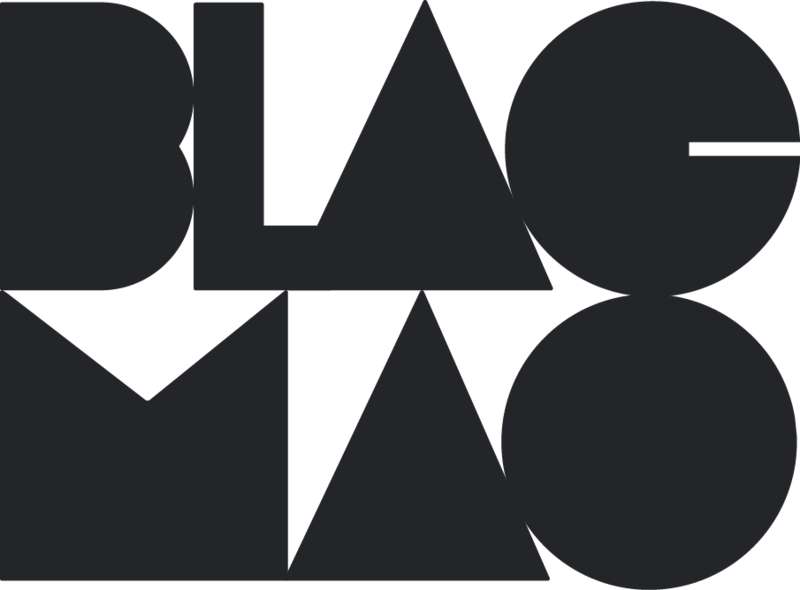 blacmao is a video and design production agency specializing in agile premium video production. For video this means shorter video spots and smaller teams. By staying agile we can work with a range of budgets and timelines. Our writers, designers, motion graphic artists, directors, and production specialists can work with your established creative to tell your story. Or we can be your turnkey, start-to-finish partner to create something beautiful with you, hand-in-hand. Let’s talk. We want to meet you. All content © 2019 blacmao and/or respective copyright holders.